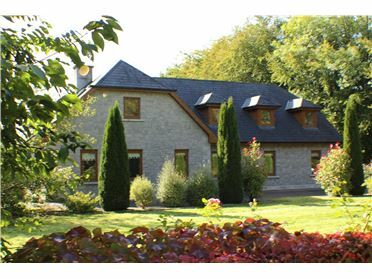 (now expired) set in this unique private cul de sac of homes. 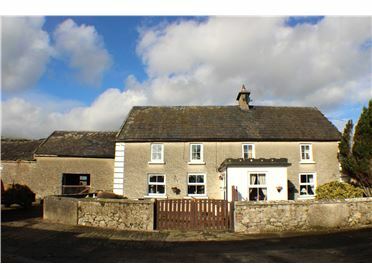 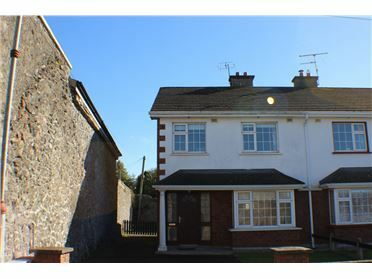 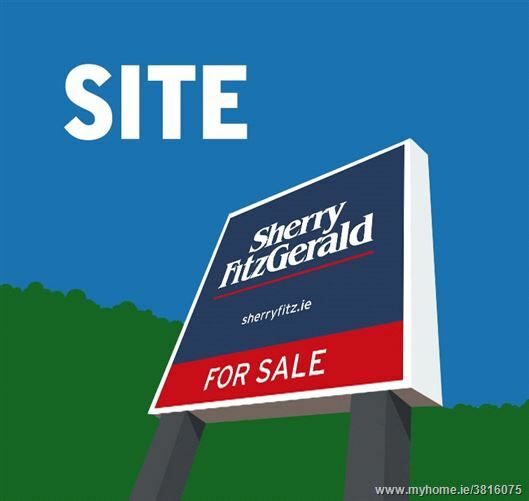 A must for those looking for a detached home in the town. 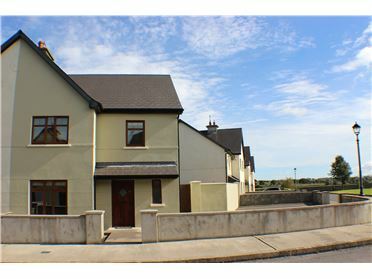 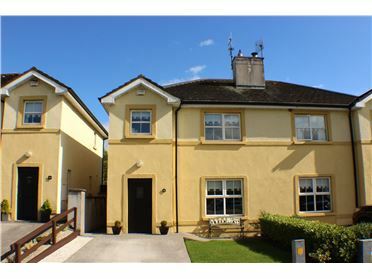 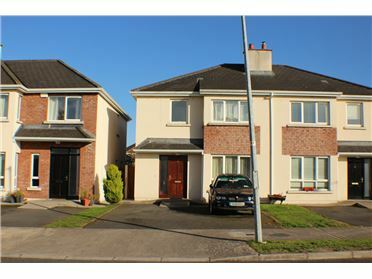 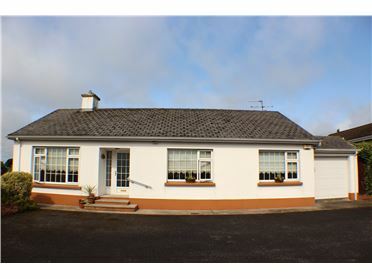 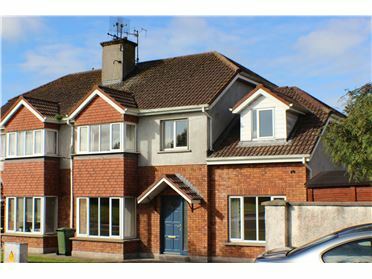 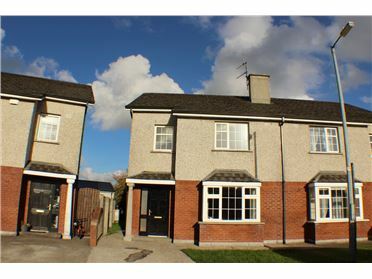 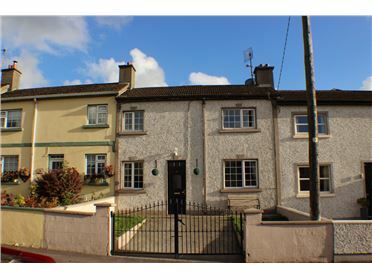 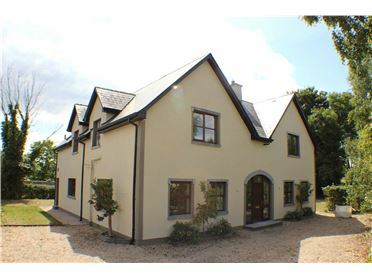 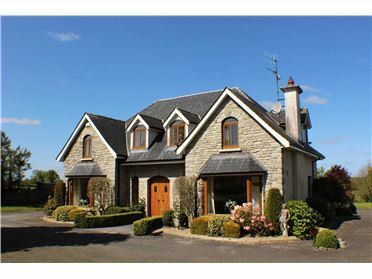 10 Dominics Court, Cashel, Co. Tipperary.